In the greater scheme of things, the stories we hear have the potential to hold a lot of meaning. Provided we are diligent and willing to look a little below the surface, the past holds information that is relevant to us today. 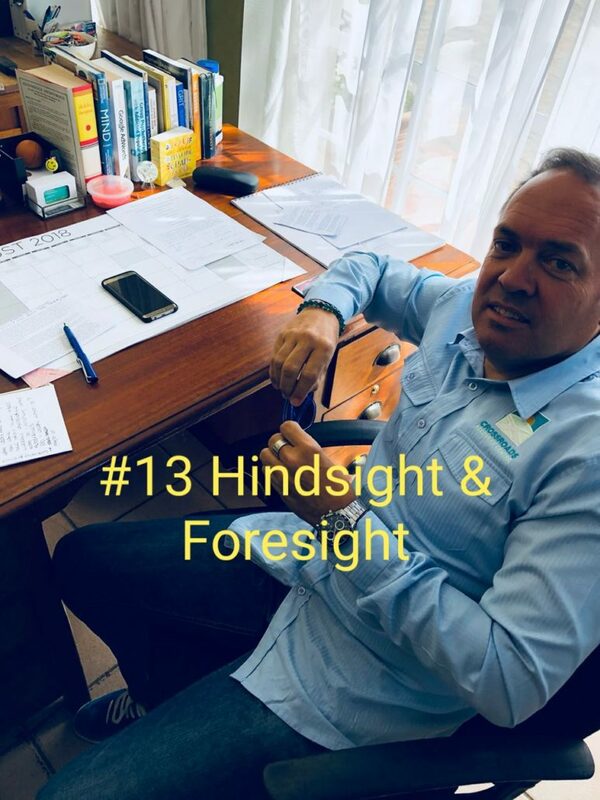 Hindsight & foresight are a beginning. In long gone era’s the ancients also battled with stress and anxiety. As true as it is today, past generations have also been looking for the best way to live with the extremes life sometimes has a tendency to throw at us. 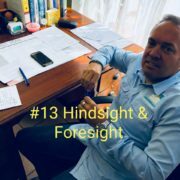 Caught in the very human trap of foresight and hindsight we struggle for understanding and relief. Why is spirituality so prominent? Are all the religions and beliefs of the ages misguided or wrong? worthy of contempt? Or is there some wisdom into be found? Hopefully this podcast will go some way in trying to give perspective to these ideas.